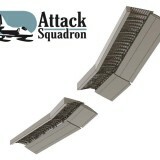 In mid November we have prepared some new Attack Squadron accessories. 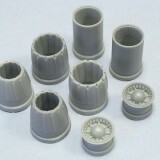 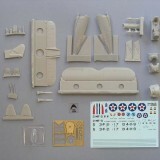 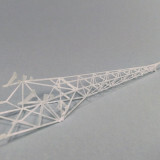 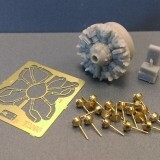 F/A-18 C Hornet 1/48 scale accessories for Kinetic may help upgrade that spectacular model kit. 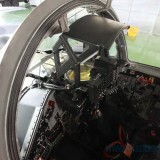 See series of Hornet upgrades and other news from Attack Squadron. 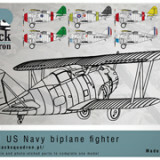 Attack Squadron F2F-1 kit awarded by Modell Fan! 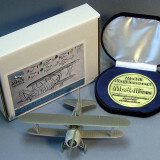 We are very proud to inform that Attack Squadron resin kit Grumman F2F-1 1/48 scale was awarded Model of the Year medal by Modell Fan magazine. 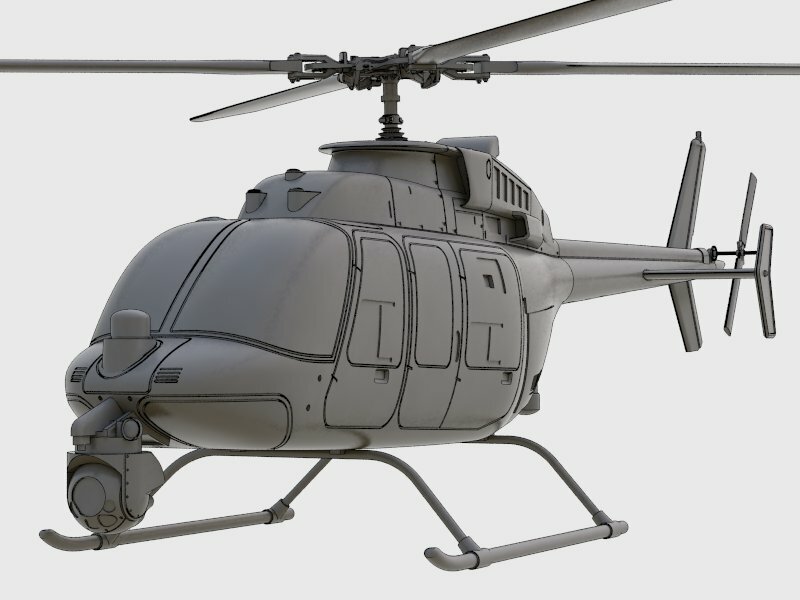 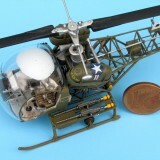 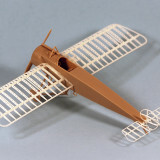 The most prestigious award in scale model industry came in limited run aviation kits category.